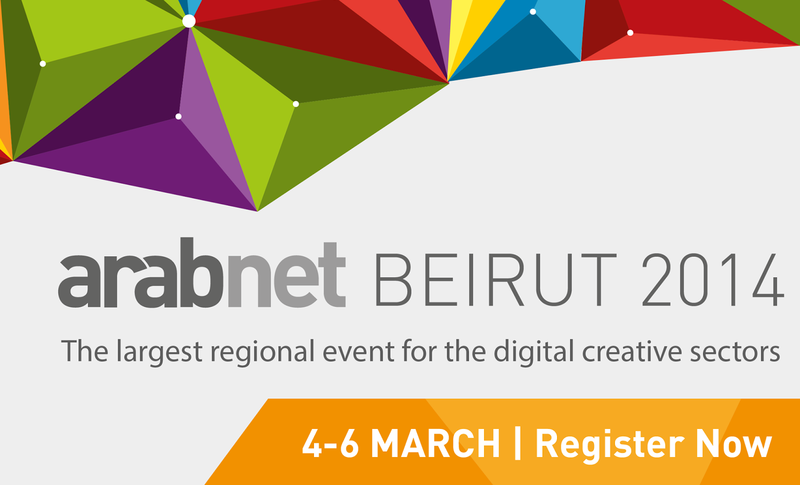 For the 5th year in a row, Beirut will host the MENA’s leading event for the digital creative sectors: ArabNet Beirut. The 3-day festival of digital creativity, business, development and entrepreneurship will bring together more than 700 digital experts and entrepreneurs from across the MENA region and beyond. The event will feature a Design+Code Day (March 4), which will host workshops for developers and designers to hone their skills and network, and two Forum Day (March 5-6), which will include panel discussions, talks, and interviews about the opportunities in web and mobile for the media and entertainment industries, fashion, creative communities, food and beverage, and more. The conference will feature ArabNet’s signature competitions, the Startup Demo and Ideathon, which will highlight the most promising digital ideas and young companies from across the region, and give them the opportunity to connect with accelerators, incubators, investors, clients and media. For the second year in a row, the conference will also feature the Creative Combat, which will showcase emerging regional talents in digital marketing by challenging them to come up with an online advertising campaign in just 10 days. Beyond these competitions, the Design+Code Day will offer developers, designers and other creatives to share their experience and insights through Lightning Talks, fast-paced 5-minute talks on a specific case-studies. As Beirut is the region’s nightlife and entertainment capital, the event will also feature a lively evening program with meetups, dinners, and parties. The “Taste of Beirut” dinner will return for the second year in a row, inviting all participants to sample some of Beirut’s finest restaurants, vineyards and breweries. Stay tuned as we reveal the details. Registration is now open - take advantage of the early bird rate and register today. For more information, visit arabnet.me/conference/beirut.